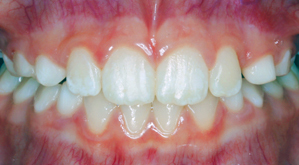 Typically, Phase II treatment is normal orthodontic treatment. 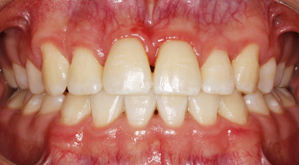 This involves placing braces on the patient once his or her permanent teeth have erupted. The braces straighten the permanent teeth and finish correctly aligning the patient’s jaw. Our goal for your two-phase orthodontic treatment is to give you correctly aligned teeth that provide ideal jaw function and a great smile! Though an orthodontist can enhance a smile at any age, there is an optimal time period to begin treatment. 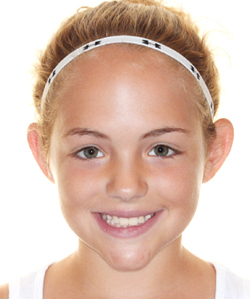 The American Association of Orthodontists recommends that the initial orthodontic evaluation should occur by age 7. Many of the dentists in our community have been trained to identify orthodontic problems early, and may refer you to our office earlier than age 7. Evaluation before the age of 7 provides both timely detection of problems and greater opportunity for more effective treatment. 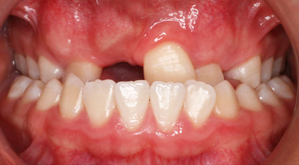 Early treatment can guide erupting teeth into a more favorable position, regulate the width of the upper and lower dental arches, gain space for permanent teeth, avoid the need for permanent tooth extractions, reduce the likelihood of impacted permanent teeth, correct thumb sucking, and eliminate abnormal swallowing or speech problems. 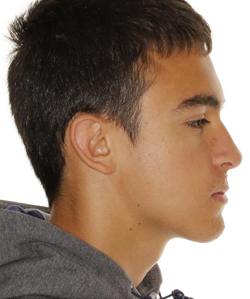 When orthodontic intervention is not necessary, an orthodontist can carefully monitor growth and development and begin treatment when it is ideal. Early treatment does not necessarily benefit all children. There are a number of orthodontic problems that can be treated more effectively when all the permanent teeth have erupted. An individual treatment plan is developed for each child. If the doctor decides the patient is not ready for treatment, our office will continue to monitor their growth every 6 to 12 months. 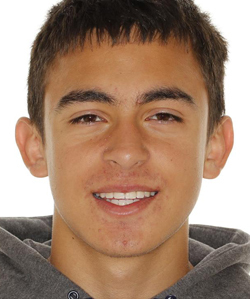 If a child completes early orthodontic treatment, will they need braces as a teen? Early treatment can begin the correction of significant problems, prevent more severe problems from developing, and simplify future treatment. 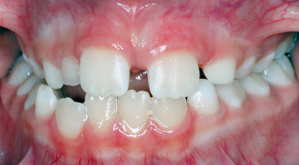 When a child completes early orthodontic treatment, not all of their permanent teeth have erupted. Due to this, their final alignment may not have been perfected. 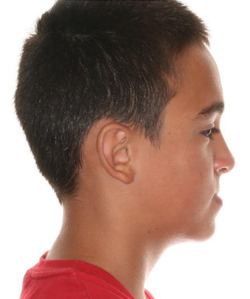 Typically, a shortened second phase of treatment in the teen years completes the correction. 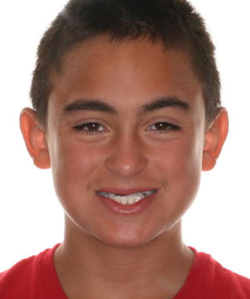 Does my child still need to see their dentist during orthodontic treatment? Absolutely! 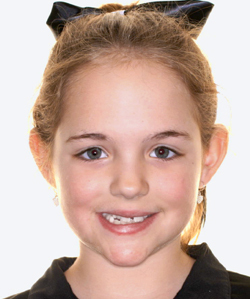 We recommend your child sees their dentist every 6 months for regular cleanings during orthodontic treatment.